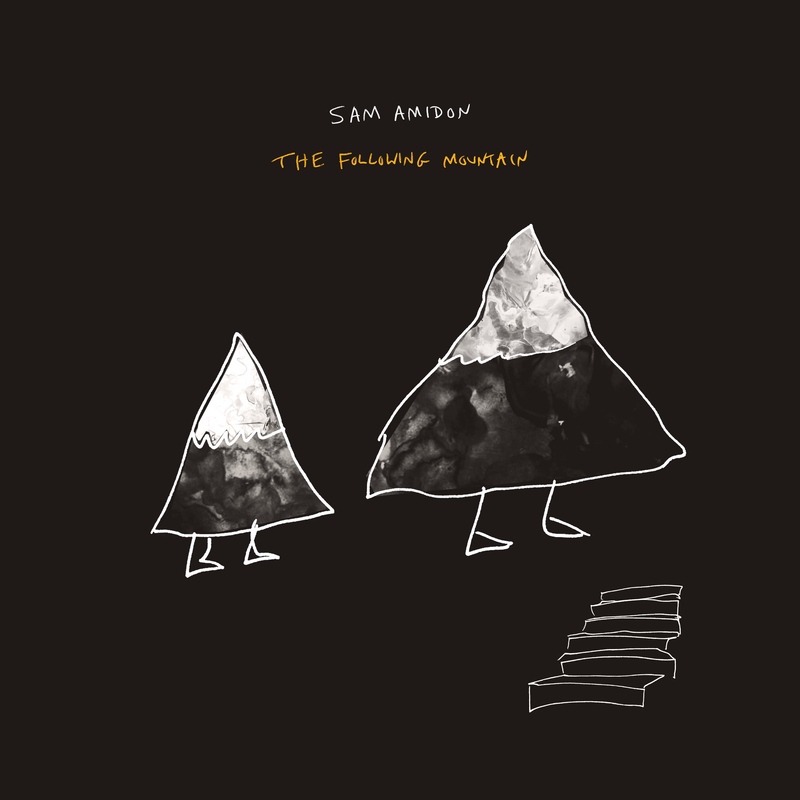 I love this record, and it was a joy to help Sam make it. Great review for this in The Guardian. Produced by Jimmy Hogarth, mixed by David Wrench, Stella Mozgawa on drums, Sam Dixon on bass, me playing guitar. 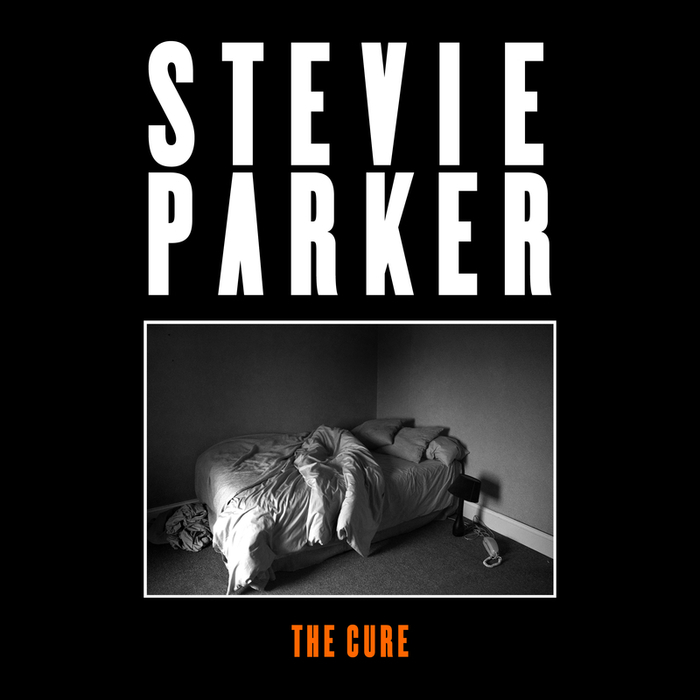 Stevie’s a tremendous writer and singer. Check her out here. Oscar And The Wolf, whose first record I co-produced in 2014, are back! 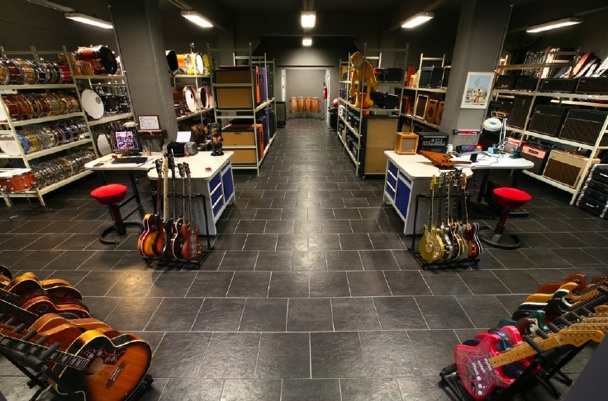 I went to ICP in Brussels a few weeks ago to help out with string arrangements and guitars. That studio is unlike any other I’ve been to – it has such an enormous collection of guitars, pedals, keyboards and drums that the only difficult thing about working there is deciding what gear to use. Congratulations to Max and his producer Jeroen de Pessemier. Here’s the first single.